The worst part of getting any job is the interview process, which can be tedious. For technical jobs, it’s often a months-long game of talks and tests. 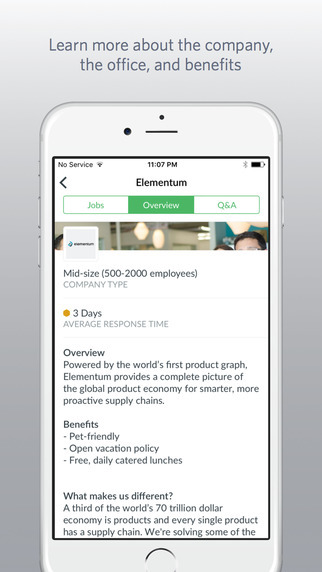 A company named HackerRank is introducing a product called Jobs, which can turn months into days. Here’s how it works: A company posts a job on HackerRank’s portal, which also gives applicants access to a technical evaluation based on curriculum it creates. Once a test is completed, applicants know within five days if a company wants to move forward with its hiring process. 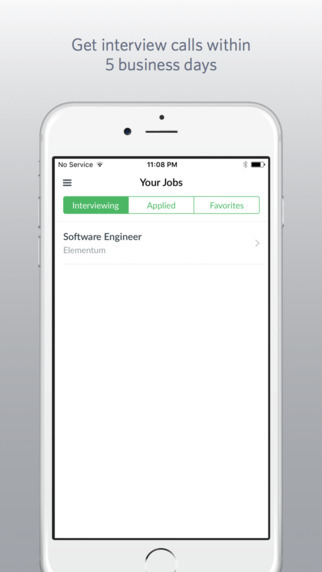 HackerRank’s Vice President of Product, David Park, says it’s a powerful way to differentiate candidates. It also helps prospective employers hire on skill rather than pedigree. Facebook, for instance, can create a test that leans almost entirely on its Parse platform to know if an applicant is as well-versed as the company needs them to be. 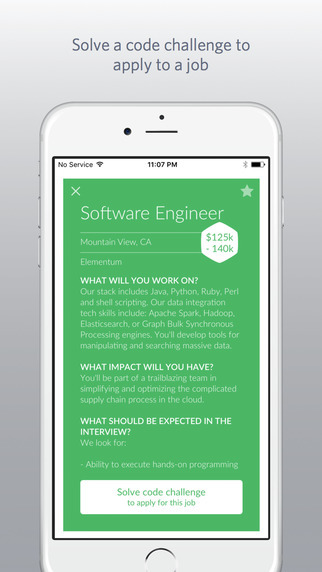 HackerRank also has peer coding, so companies can watch a candidate code in real-time. For some, the process of getting a technical job can take months. After a few cursory ‘get to know you’ interviews, an engineer typically steps in for more technical insight. That leads to real-time problem solving, and the aforementioned peer review. In addition to having a more standard approach to technical interviews, HackerRank keeps track of the response time for companies. While they agree to get back to candidates within five days, that my not always happen. If those companies slip up, it affects their ranking in HackerRank’s system. All rankings are kept public, too. If a company doesn’t have specific needs, they can choose to have candidates go through one of HackerRank’s existing code challenges. 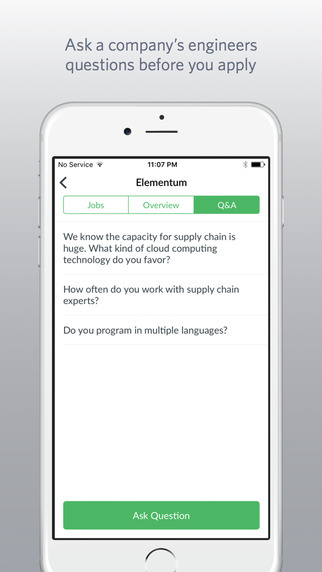 There’s likely no perfect solution for getting a job in tech, but HackerRank’s solution is unique. 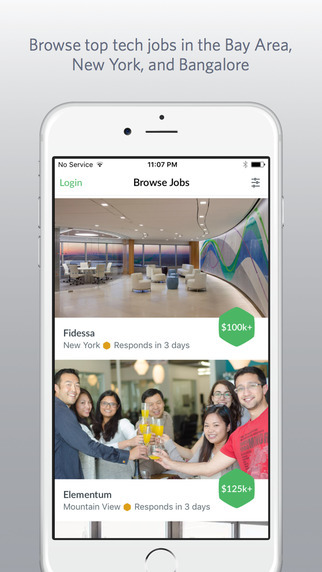 A bit Udacity and a touch of Glassdoor make its platform something to keep in mind. Companies like AirBNB, Uber and Facebook already use it, so its got a good bit of momentum.